Bellator MMA have announced a one-year deal with Sky Sports that will see the mixed martial promotion show all US fights on the Bellator MMA 2019 tour, as well those in London and Dublin, exclusively on the British broadcaster. 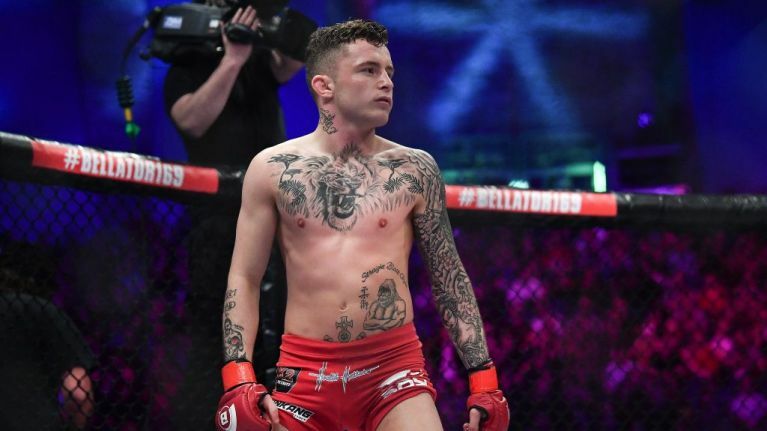 Bellator 216 will be the first event to be shown on Sky Sports with the event broadcast live in the early hours of February 17th for UK & Ireland viewers before they air Bellator 217 on 23 February where Ireland's own James Gallagher takes on Steven Graham at 3Arena in Dublin. Scott Coker, Bellator President, said of the agreement: "This is a groundbreaking partnership for MMA in the UK and we are thrilled to finally bring LIVE Bellator events to our passionate fan-base there.  We have worked diligently to find the right network in the UK and Sky Sports will undoubtedly deliver for our viewers. I'm excited that our fans overseas will now be able to be part of our events that take place around the globe and witness some of the best athletes in the sport today."